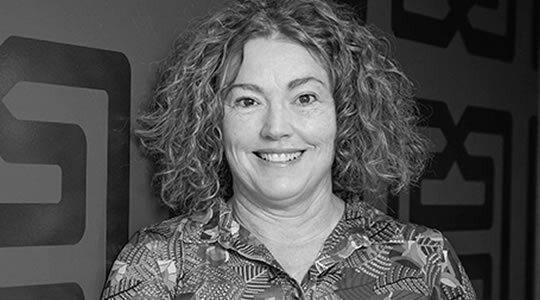 Ruth Dunleavey works as a clinical research nurse at Calvary Health Care Kogarah. Her role involves recruiting palliative care patients on to clinical trials both on the ward and in the community. These trials sometimes involve medications but also address a wide variety of broader research questions. For example, evaluating new interventions to improve the care of specific palliative care patient groups or auditing medication toxicity in the palliative care environment. Ruth has an extensive background in clinical trials in medical oncology in the UK, USA and Australia. A relatively newcomer to clinical research in the palliative care setting, Ruth acknowledges that recruiting these patients to clinical trials can be much more complex than in medical oncology. The benefits of the studies are often less clear to palliative care patients who also have limited energy resources coupled with complex everyday demands. Researchers must balance the requirements of their studies with an awareness of the particular fragility and vulnerability of this population. Recruiting patients onto research trials involves a multidisciplinary approach. Part of the Ruth’s role is to educate clinical staff about current studies and help to facilitate an awareness of research. 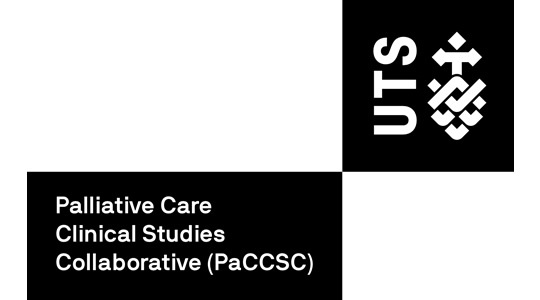 As well as co-ordinating a number of Palliative Care Clinical Studies Collaborative (PaCCSC) studies, Kogarah is also a site for pharmaceutical trials and qualitative studies. Current protocols involve a placebo-controlled, randomised trial of the drug melatonin for the prevention of delirium in hospitalised palliative care patients and a study of low dose opiates for the management of breathlessness in Chronic Obstructive Pulmonary Disease (COPD). Ruth has another role which is even more complex and demanding than her clinical trial work and that is being a mother to three wonderful children! Whenever possible the family loves to travel and are never happier than when getting on a plane to a new and exciting destination. Nikki Johnston is a palliative care nurse practitioner who works at Clare Holland House, Calvary Public Hospital Bruce in Canberra. Her current role involves integrating specialist palliative care practice into residential aged care. Although her role is predominantly clinical, Nikki works with a research team who have been recognised internationally for their research approach. Their method has led to a decreased length in the duration of resident hospitalisations and an increased instance of older people living in nursing homes dying in their preferred place. Their research project also won a Category Award and was the overall winner of the Quality in Health Care Awards ACT. The approach was also found to assist staff in normalizing death and dying, while providing essential anticipatory prescribing and better decision-making leading to planned care for residents. The team is currently undertaking a randomized control trial using ‘stepped wedge’ methodology. Nikki is also a guest lecturer at the University of Canberra and the Australian Catholic University, She is also a nurse mentor. 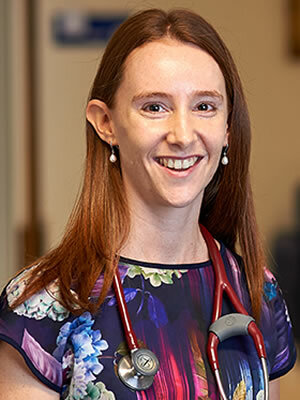 Dr. Fiona Runacres has worked at Calvary Health Care Bethlehem as a palliative care specialist since 2014. Whilst undertaking her palliative care training at Bethlehem, she became interested in the role of restorative care, and the interface between palliative care and rehabilitation. A retrospective audit published in 2015 examined outcomes for patients admitted to Bethlehem for restorative care and resulted in the creation of the Maintenance and Independence Unit at Calvary Health Care Bethlehem. 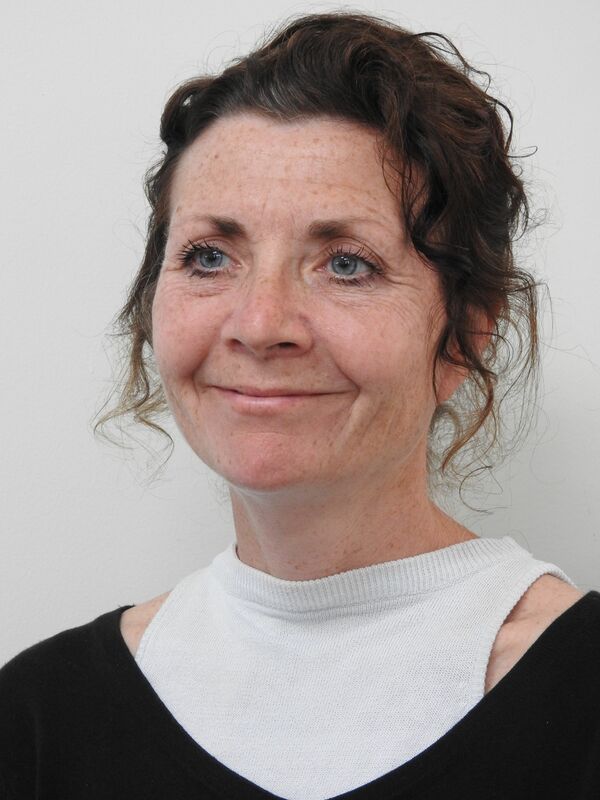 Fiona subsequently undertook a research fellowship and lead a qualitative study examining palliative care physicians’ perspectives of the role of rehabilitation in palliative care. 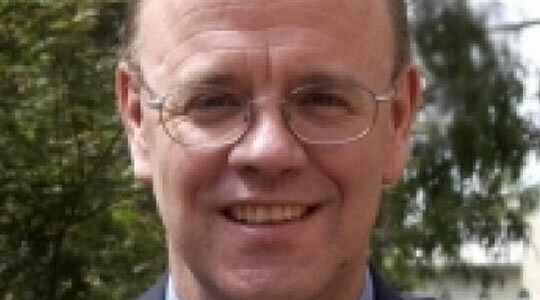 These findings have been presented at various national and international palliative care conferences. 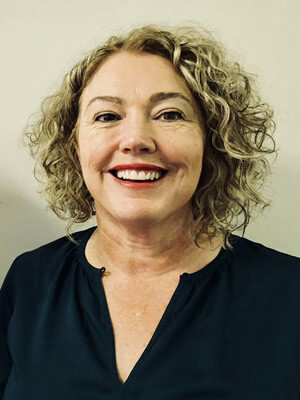 Fiona is currently collaborating with researchers and clinicians from Calvary Health Care Bethlehem, Monash Health and Deakin University to investigate the role of specialist palliative care in subacute rehabilitation and geriatric care settings. Future research plans to examine models of Geriatricians involvement in palliative care, and how generalist and specialist provision of palliative care in this setting can be optimised.